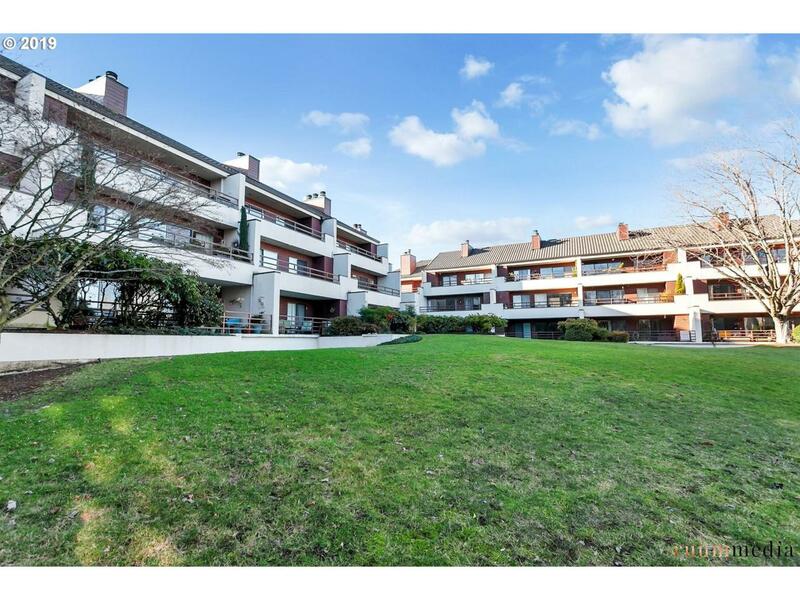 MOTIVATED SELLER- Light/bright open east facing unit overlooking green space & river. Designer upgrades throughout w/ open renovated kitchen, gorgeous cabinets, high end fixtures, soaking tub, extensive built-ins & storage. New heating/cooling system. Enjoy riverfront walking path, biking, covered parking, elevator, pool, sauna & hot tub. Seller will cover upcoming assessment. Will never see this plow price again.